The dynamics of being separated (living in different homes) creates greater opportunities for connection, respect building, and reconciliation. Considering yourself to be separated while living together creates emotional distancing and avoidance, decreased respect, and the death of any remnants of love left in the relationship. Therefore, being separated while living together should only be done when you are intending to divorce and are just staying together temporarily for practical reasons. If you want to have any chance of reconciling at all, you will not participate in such a situation. Why separate in the first place? There are two main reasons for separating. The first is in preparation for ending a marriage. The other is in order to save a marriage. The difference in what is achieved depends on how you interact with your spouse both before and after the separation. 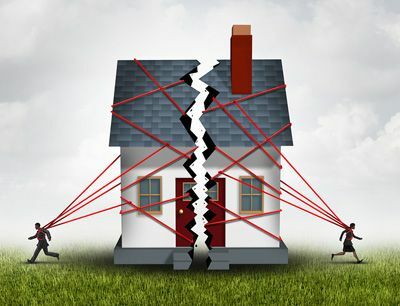 Counselors and coaches are in agreement that it is time for a couple to separate (live separately), when continuing to live together would do more damage. So, for reconciling purposes, separation is used to stop the downward emotional slide so that anything positive that happens between the couple can help to build the relationship and get it moving forward again. Relationships are built the same way in new relationships and between couples who have been married many years. In a new relationship, people are not living together. Virtually every contact they have, whether in person or by text, is positive. With nearly 100% of their interaction positive, the relationship builds quickly. Likewise, a couple who are physically separated have far less time together, but can build the relationship quickly by making sure that the time is positive using good connection skills. The percentage of quality time is the important variable for building a relationship. People who get together only a couple of times a week can have a much better relationship than people who live together every day–provided their time together is very positive. When you are separated while living together, nearly 100% of the time you see each other is either neutral or negative. Not only does this not give any forward momentum to the relationship, it doesn’t even stop the damage. Couples get used to living together and desensitized to each other. Any sparks of love that they still have for each other go out. Even if they are continuing to behave as friends, there is still too little positive time together for building any kind of loving feelings. Normally, when you separate, you will have boundaries which prevent your spouse from being able to enjoy both the benefits of being single and being married. These boundaries involve losing the children part of the time, a financial agreement, lost use of the home, no overnights or traveling together, and no physical intimacy. 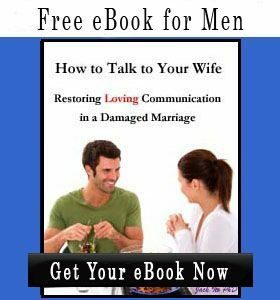 If you allow your spouse all of the benefits of being married and separated, too, there is no reason that your spouse would develop any desire to reconcile with you again. This is particularly true if your spouse is also dating others. 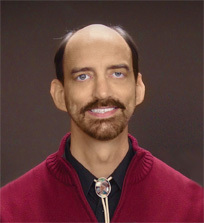 Key variables for making a separation go well are empathizing with your spouse for the inability to be committed to you at this time, to be cooperative in finding separate places to live, to be positive and friendly with each other when you do have contact, to have some separation boundaries that prevent your spouse from being able to have his or cake and eat it too, and to give your spouse the feeling that your relationship will be ending. For many years I have been helping men and women to combine these factors to reconcile. 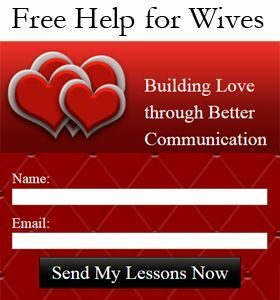 Often when one spouse learns another wants out, he or she starts to spend a LOT of time at home with the other spouse–far more than the other spouse wants. While the percentage of time together goes up, the percentage of positive time together goes down and the relationship gets worse. To build the relationship, it is often necessary to reduce the time spent together and instead increase the quality of contact. These are the same variables that help someone fall in love with an affair partner. As with all other behaviors, don’t participate in anything that you would not want to go on indefinitely. Affairs, addictions, loveless marriages, and sexless marriages are a few of the situations which call for you to make a choice between living that way indefinitely or taking action. The longer you let these things go on, the less likely your relationship is to survive. . Since your marriage is far less likely to be reconciled, you have to question whether continuing to live together is really for the sake of the children. 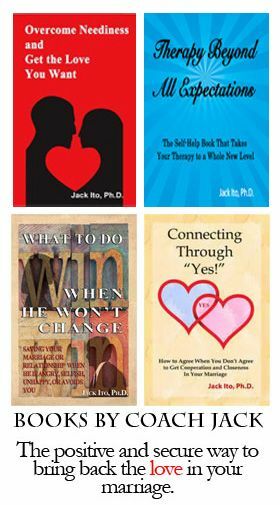 What are they likely to learn by growing up with parents who have a loveless marriage and eventually leave each other for someone else (or even worse–have affairs while living together)? If you had an adult child in your situation, what would you advise your child to do? Whatever that is, that is what you need to be doing yourself to set a good example for your children. If you are too needy to do what is necessary to save your relationship, then your first priority should be on overcoming neediness.